Serving Santa Barbara, Ventura and Oxnard for Over 20 Years! 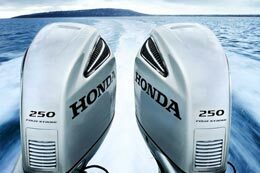 Outboard Engine Specials! 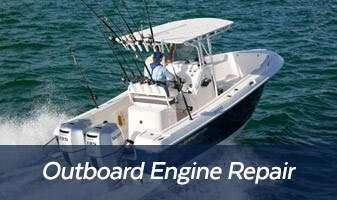 Call (805) 984-6538 Outboard Engine Specials! 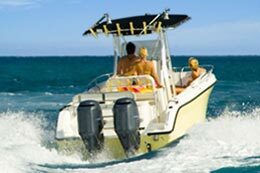 Specialty Marine provides quality boat repair and marine engine repair at reasonable prices. 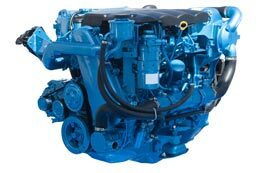 Our experienced mechanics and marine technicians are factory trained and certified and we work on all major boat engines, including Mercruiser, Mercury, Volvo Penta, OMC Cobra, Honda, Yamaha, Suzuki, Johnson, Evinrude, Tohatsu, and Nissan. In addition to engine repairs, we also perform general boat repairs including electrical work, gas tank replacement, fuel lines, filters, pumps, hoses and metal fabrication. 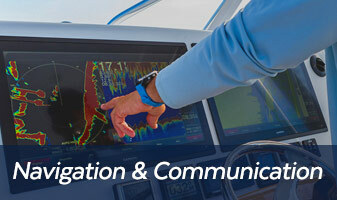 We pride ourselves in fixing your boat quickly, courteously and correctly. 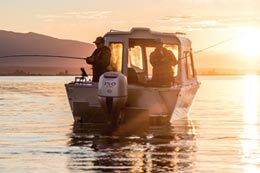 Whether you have a ski boat, bass boat, fishing boat, skiff, or dinghy, we can fix it and make sure the work is done right the first time! Trailers need maintenance too. We offer boat trailer repair services to ensure your trailer is safe and road-worthy. Contact us today to see how we can help you. Click on one of the photos below to learn more about the various boating and marine services we offer. 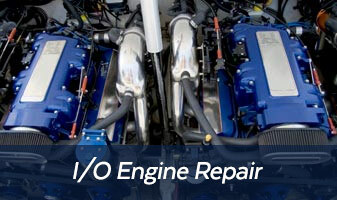 We Are Your Marine Engine Repair Specialists!